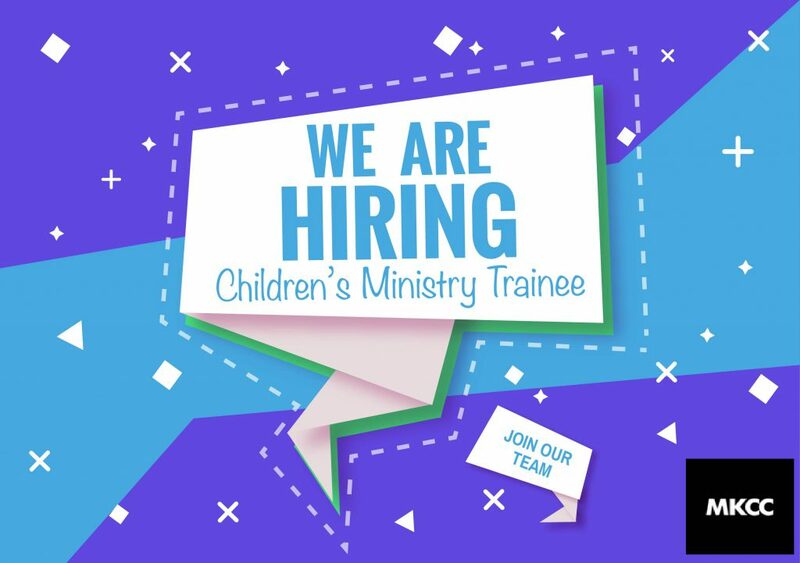 We’re pleased to share that a position is available to lead our Communications Department at Milton Keynes Christian Centre. 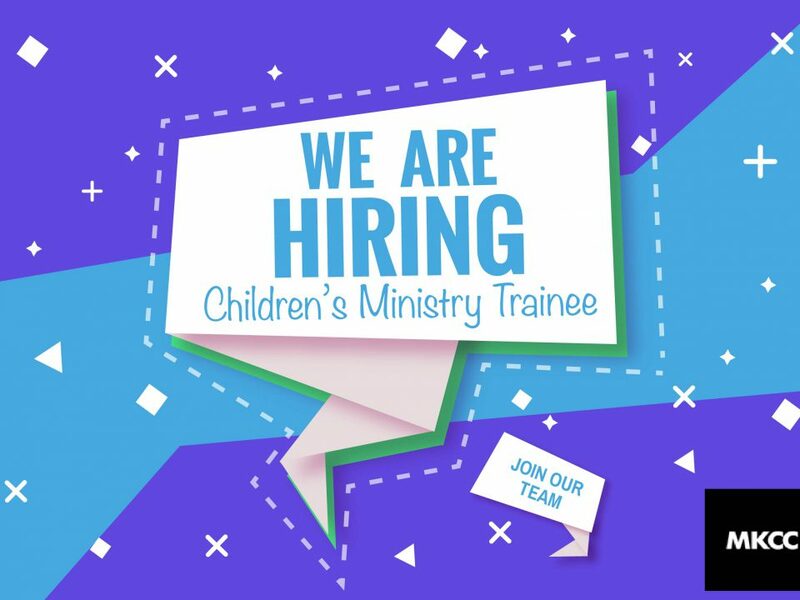 The Communications Director is responsible for leading the overall communication and marketing strategies, initiatives, and plans for Milton Keynes Christian Centre. This includes developing, coordinating, and delivering external and internal communications to support the church and its ministries to effectively convey the vision of MKCC’s. This person will oversee, develop, and maintain Milton Keynes Christian Centre’s branding for all media including print, website, social networking sites, and all other collateral. In addition to shaping the on-site and online messaging of MKCC, this person will be accountable for leading a team of staff and volunteers in the creation, planning, and implementation of effective communications strategies to the church and the community. Strong creative skill with a vision of relevant marketing & communications trends. Ideally with extensive graphic design and a strong portfolio of recent work. This person will demonstrate a maturing faith in Jesus Christ. Through their personal interactions, decisions, leadership influence, and communications, they will model the lifestyle and practices of a devoted Christ-follower. They will serve out of the presence and strength of the Holy Spirit. This person will embrace the mission, passion, and Core Values of MKCC without reservation. This candidate must be a self-starter and self-manager – with a high attention to detail. They will be teachable, with a vibrant and growing relationship with Jesus Christ. Excellent verbal and written communication skills including editing and proofreading. 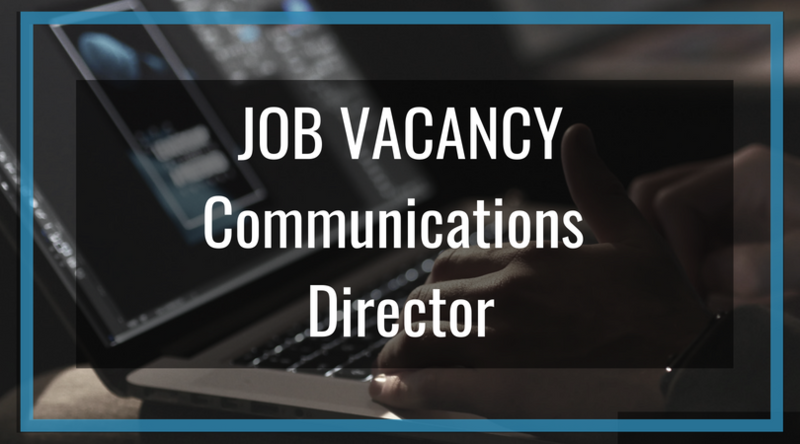 Strong proven strategic marketing & communications planning experience with a proven track record in developing and administering a solid communications programme. Able to handle confidential information with integrity. Sincere commitment to working collaboratively with all constituent groups, including staff, board members, volunteers, donors & church members. Check out the full Job Description for the Communications Director position. Please note, there is a genuine Occupational Requirement under the Employment Equality (Religion and Belief) Regulation 2003, for the post-holder to be a committed Christian and church member. The post-holder will work in a Christian environment. Therefore, it will be necessary for the post-holder to have respect for the Christian faith, its values and be in sympathy with our organisational aims. Closing dates for applications is Friday, 17th August 2018.